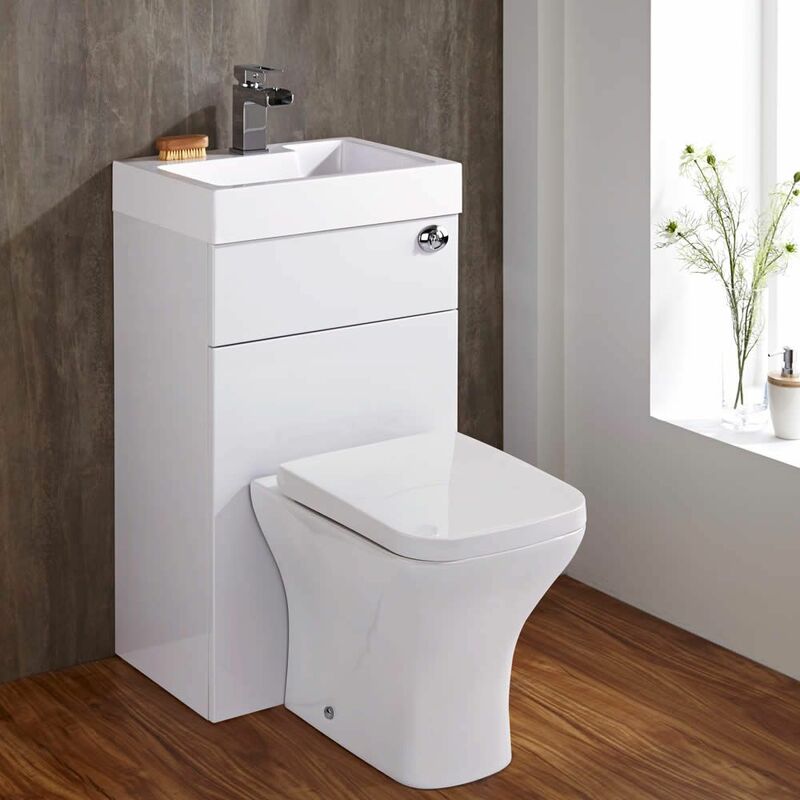 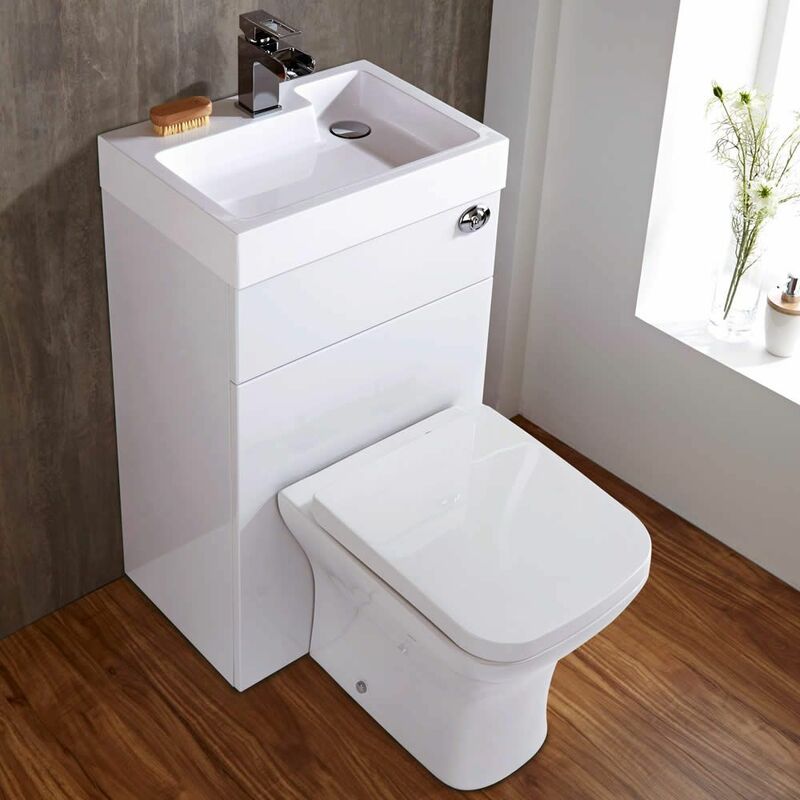 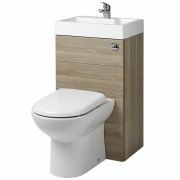 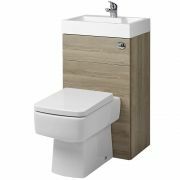 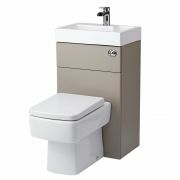 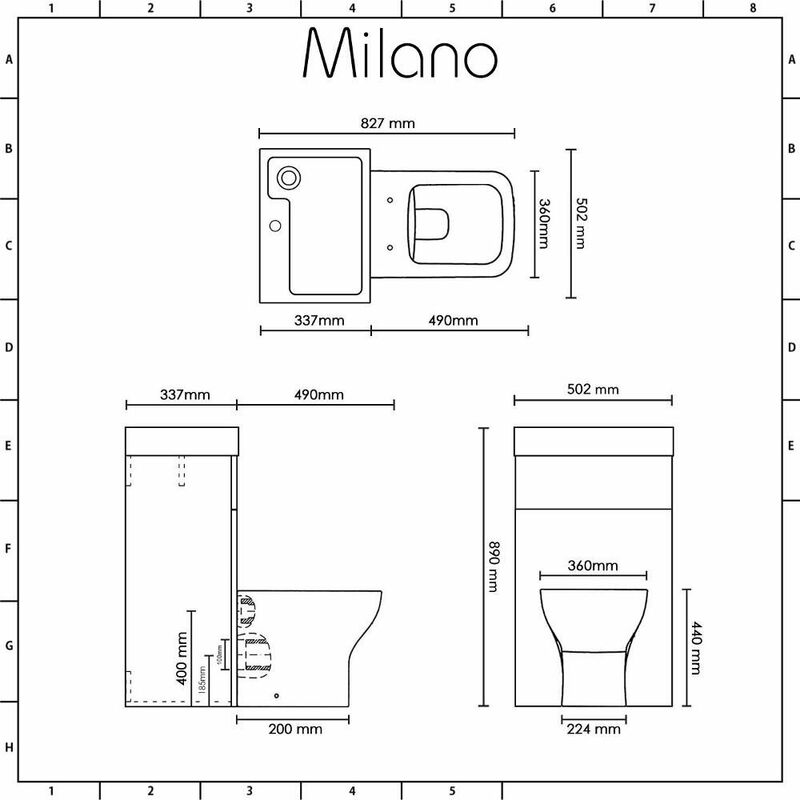 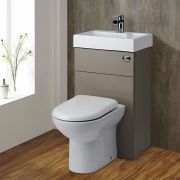 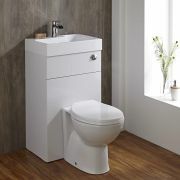 The Milano combination toilet and basin unit has been specially designed for tiny cloakrooms and shower rooms. 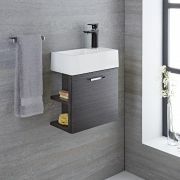 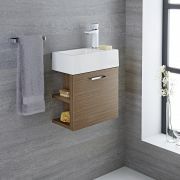 This stylish and practical combination unit features a white glossy finish for a fresh, modern look, as well as clean lines and a clever space saving design. 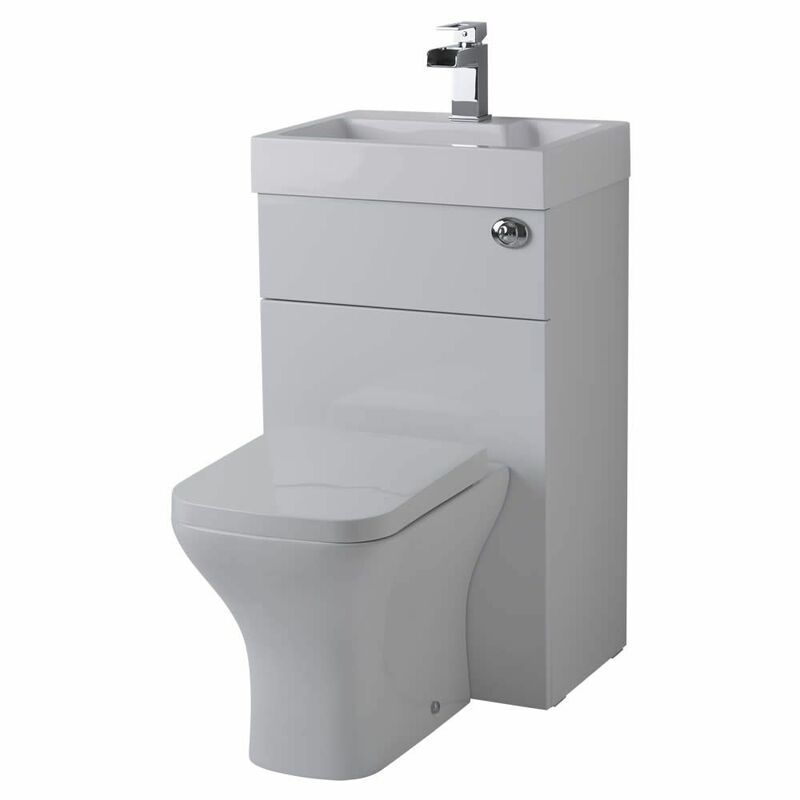 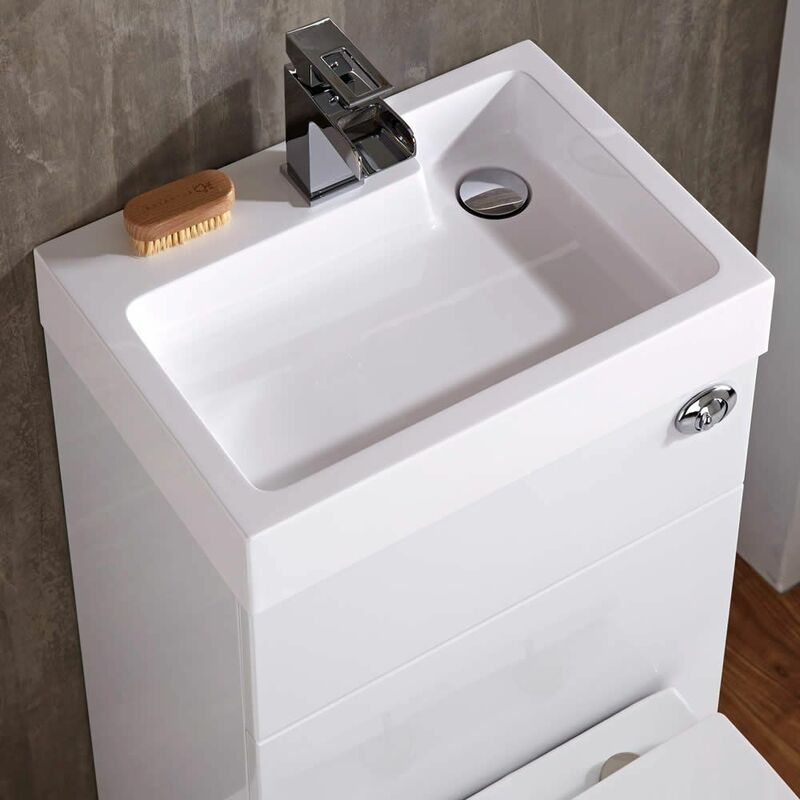 The basin and toilet unit conceals all the pipework and fittings ensuring a neater finish and easier cleaning. 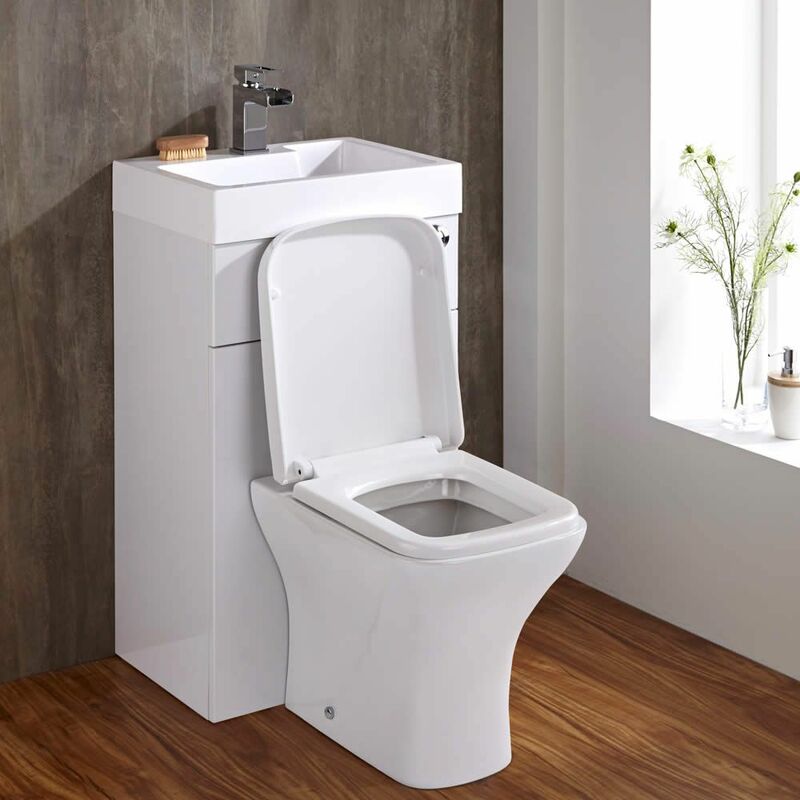 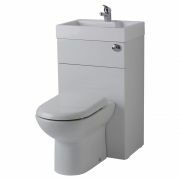 The combination unit includes the basin and the back to wall toilet with concealed cistern and seat.